Stay ahead of the curve with next-gen DDR4 SODIMM. 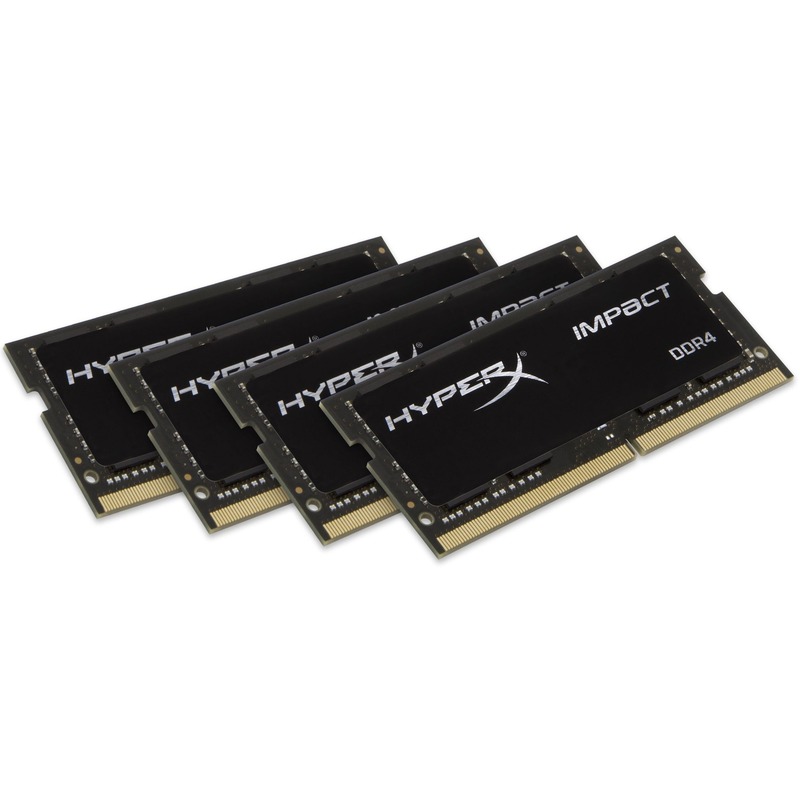 Keep ahead of the curve by fully loading up your notebook or small form factor machine with HyperX® Impact DDR4 SODIMM and crank the settings to max. 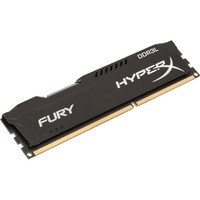 Impact DDR4 is optimized for Intel's Series 100 and 200 chipsets and has been tested for compatibility with leading motherboard manufacturers. 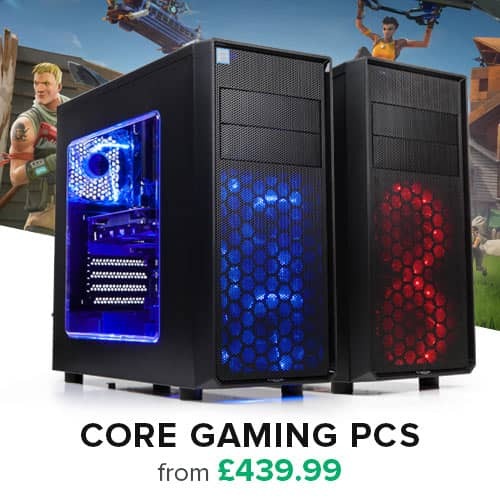 Available in 4GB-16GB modules and kits of 2 and 4 for capacities up to 64GB, it has low CL13, CL14 and CL15 latencies, higher memory bandwidth and speeds up to 2666MHz 1 to power through all the gaming, video editing and multitasking you can throw at it. It automatically overclocks itself so that even fi rst-time installers know they're getting the most from their system. Because it's XMP-ready, you can fi ne tune your setup by simply selecting one of the hand-tuned profi les, no need to dig into the BIOS. Ultra-effi cient Impact DDR4 operates at a mere 1.2V, so you'll get a huge performance boost, your system will run cooler and you'll squeeze more from your notebook's battery life. 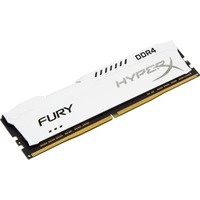 The sleek black PCB and slim thermal label will give your build an edge in style, and Impact DDR4 is backed by lifetime warranty.